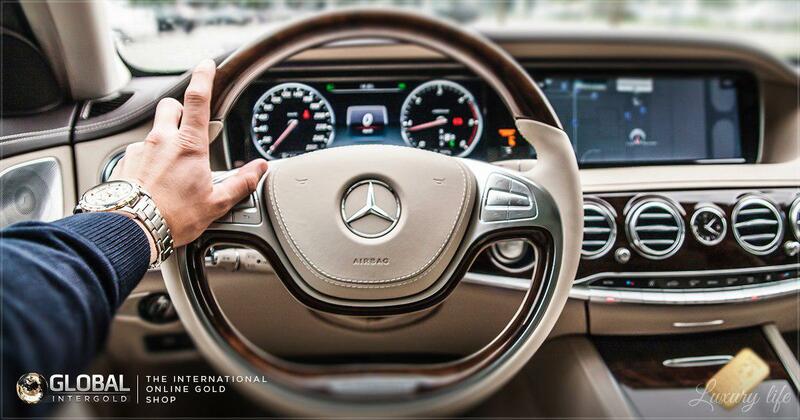 What level of success can you achieve with Global InterGold? When it comes to choosing a company, you have to take into account several aspects, like its potential of career development and its benefits in the long run. The company acknowledges and rewards customers who build a successful and professional career step by step. What does Global InterGold offer? If clients choose to develop a leadership career, their lives will change radically. 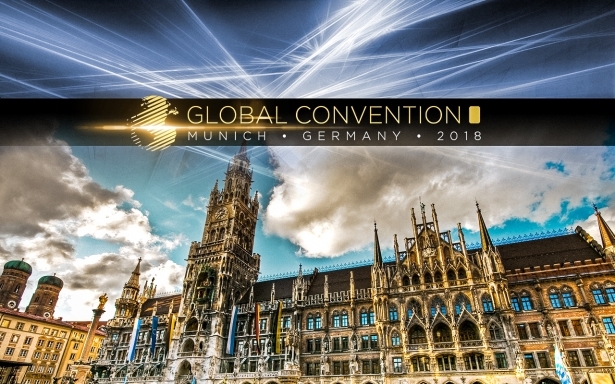 And not only because of the high income and self-development, but also because the company awards gold bars up to 100 grams and luxury gifts like exclusive pens, gold cuff-links and pendants to its leaders. 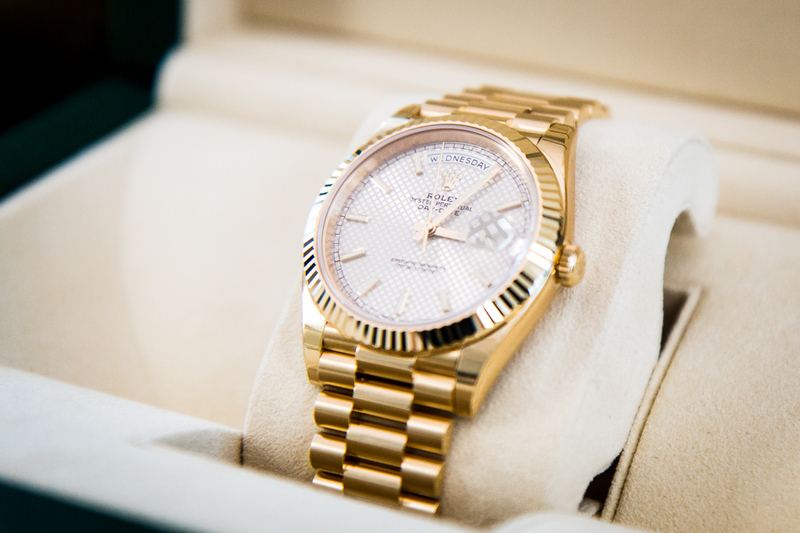 Once clients reach the top of their leadership career, they are gifted a Gold Rolex Watch worth of the cost of a brand new car. … for the hard working ones, for the TOP 30 customers! 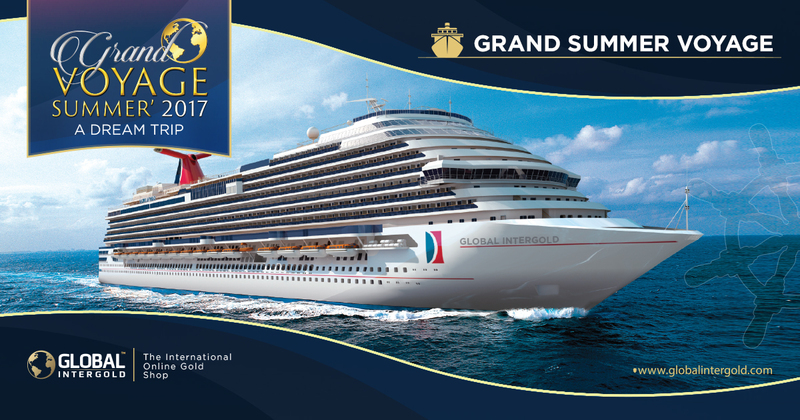 Once a year, the company organizes week-long paid vacations under the name of the Grand Summer Voyage, a luxury cruise across the Mediterranean Sea! Seven days of luxury, endless entertainment, and success! And some other surprises too! 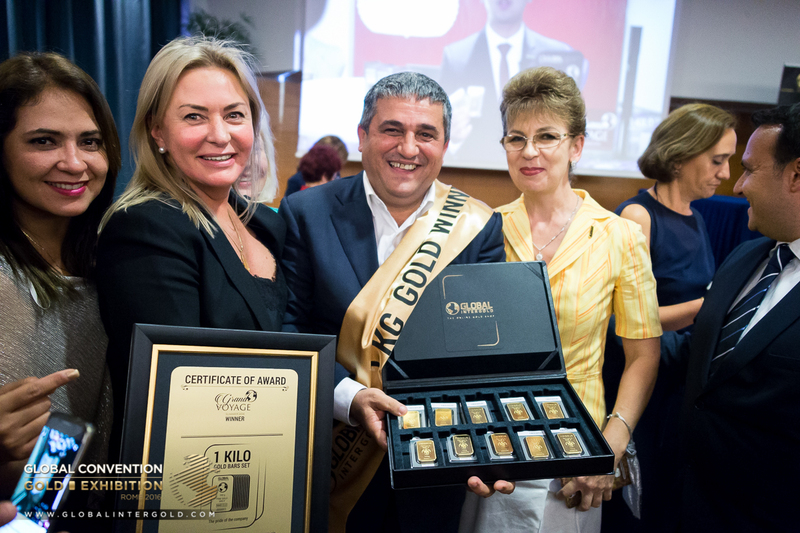 Global InterGold's competitions are a very important part of a gold businessperson's life. They are an excellent chance to boost their gold businesses and win incredible prizes! Like the Grand Summer Voyage or the 1Kg of Gold competitions, unforgettable experiences each year! By running a business with physical gold, you can easily earn at least 7,000 euros per month. But this is not the limit: the company has other good deals to offer. Would you like to discover them and make good money with a prestigious product?